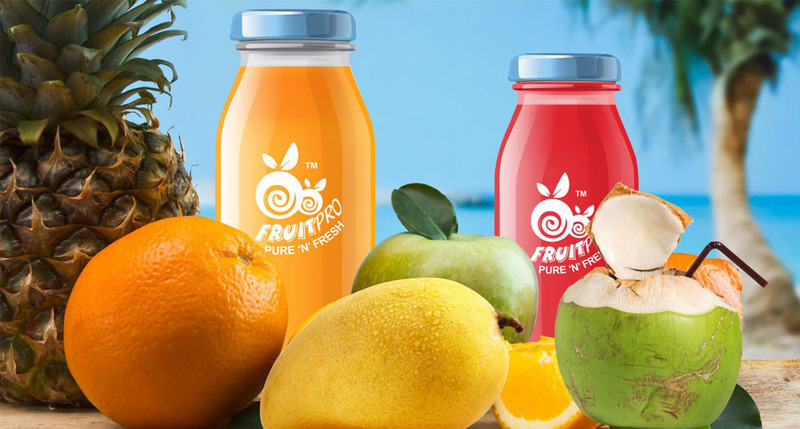 Fruitpro produces the finest quality of fruit & vegetable juices by following the most hygienic method in their extraction. They use no additives in our juices. The health of their customers is our top most priority or FruitPro. Their vision is to serve the best quality & healthy products at reasonable prices.